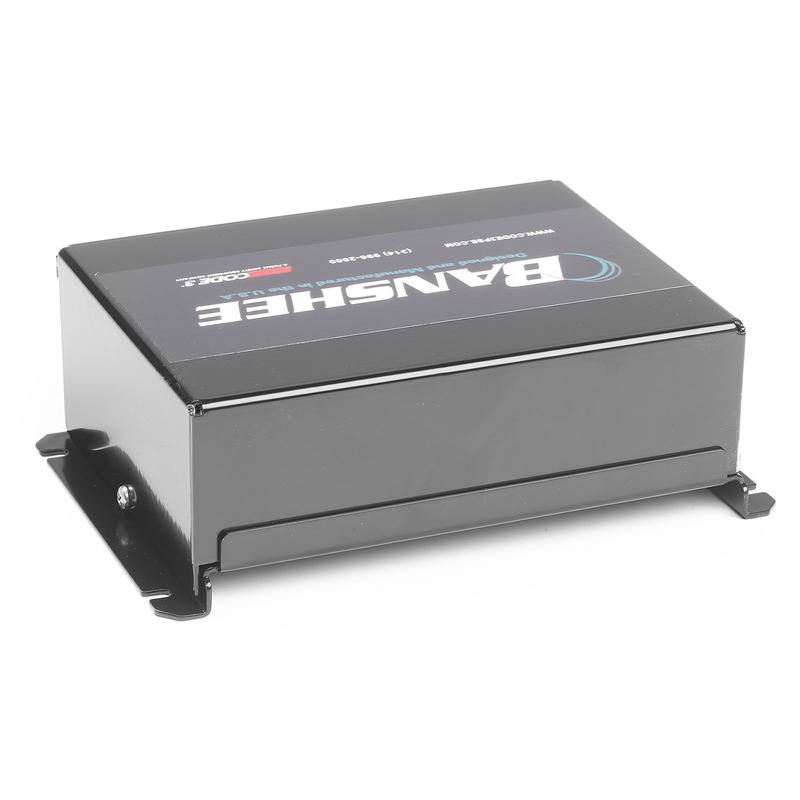 The only siren amplifier system with dual tone capability, low frequency, electronic air horn, plus additional built-in specialty tones all in one box. Delivers phenomenal audio impact, especially at intersections and while traveling through high ambient noise conditions. Unique tones or tone combinations can be activated while your primary siren tone is running to really grab a driver's attention. Works with one set of standard size speakers, saving space and installation time. 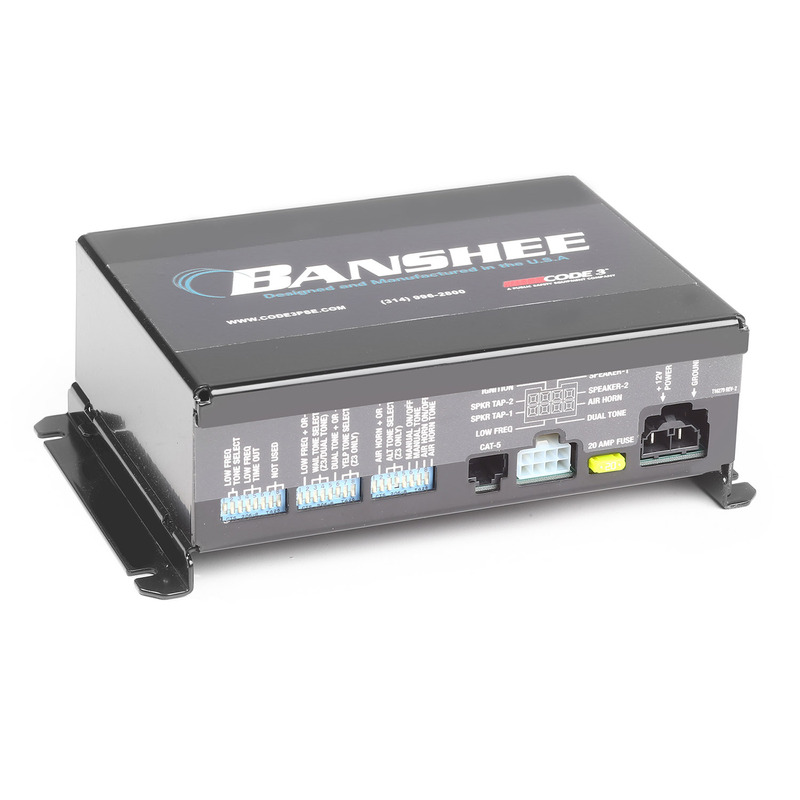 The Banshee is designed to operate a single 100W speaker or two 100W speakers connected in parallel. 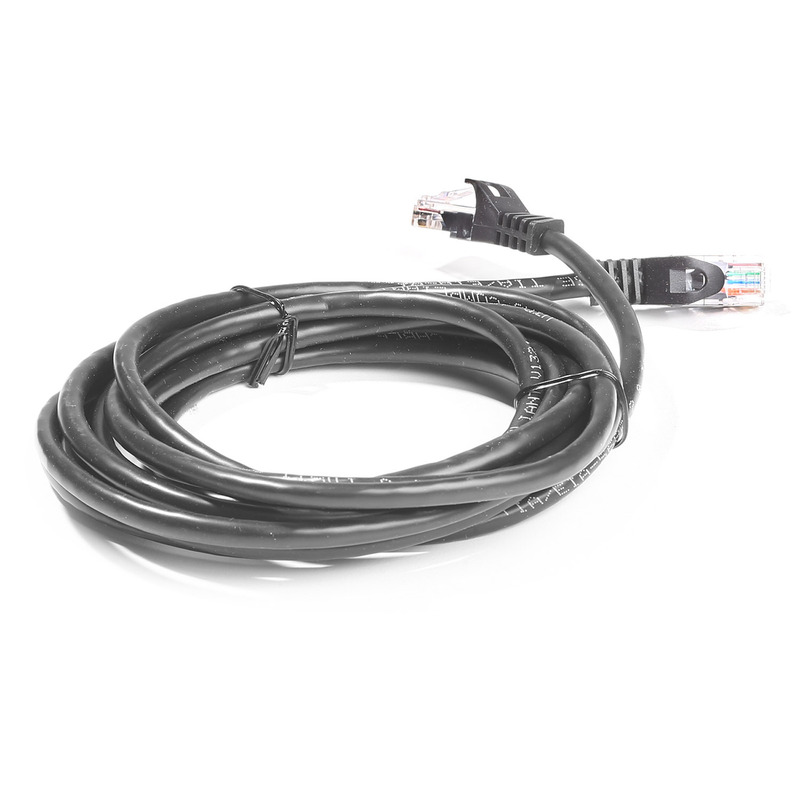 Code 3 recommends using the C3100 speaker (SK154).